From its sleek, eye-catching design to its leather-appointed seats and intelligent cruise control system, a new Nissan Murano from our dealership in Tifton, Georgia shouldn't be missed! Here at Tenneson Nissan, we have a range of competitively priced new Nissan Murano models for sale and look forward to introducing you to the trim that complements your wants, needs, budget, and lifestyle. Feel free to browse all the Murano options we have in stock right here on our website and contact our dealership near Albany, GA when you're ready to learn more about our new cars for sale! The Murano is a driver-friendly priced vehicle that caters to the needs of a wide range of drivers. The stylish aerodynamic design helps drivers save at the pump by reducing wind resistance and thus aiding fuel efficiency. The impressive cargo hold dimensions mean that you can bring along all your friends for a cruise around nearby Moultrie, GA and with help from the power panoramic moonroof that is available on late year models, you can breathe in fresh Georgia air! For drivers that are interested in a high-tech vehicle, a new Nissan Murano from our car dealership in Tifton is waiting for you! 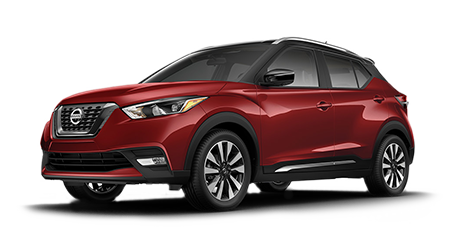 Make your way over from Albany, Georgia to learn about the navigation system you can equip your new Murano with and be sure to ask about the features late-model years boast, like Blind Spot Warning, Remote Engine Start and Intelligent Around View® Monitor. 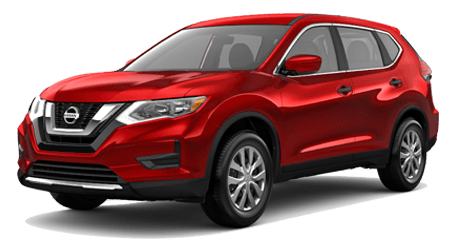 Our professional Nissan sales department is familiar with all the Murano trims that are available in our new inventory and will happily review the amenities, safety systems and warranties that come included with your purchase. Don't hesitate to find your new Murano at Tenneson Nissan in Tifton today! Feel free to explore the new Nissan Murano models we have right here on our website. Drivers can shop by trim, exterior color or even price point! When you're ready for an exciting, hands-on experience of the Murano and all that it can do, visit us for a test drive!